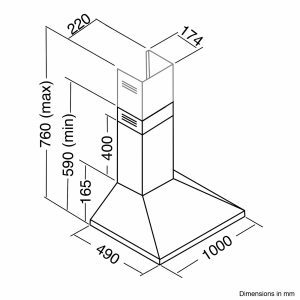 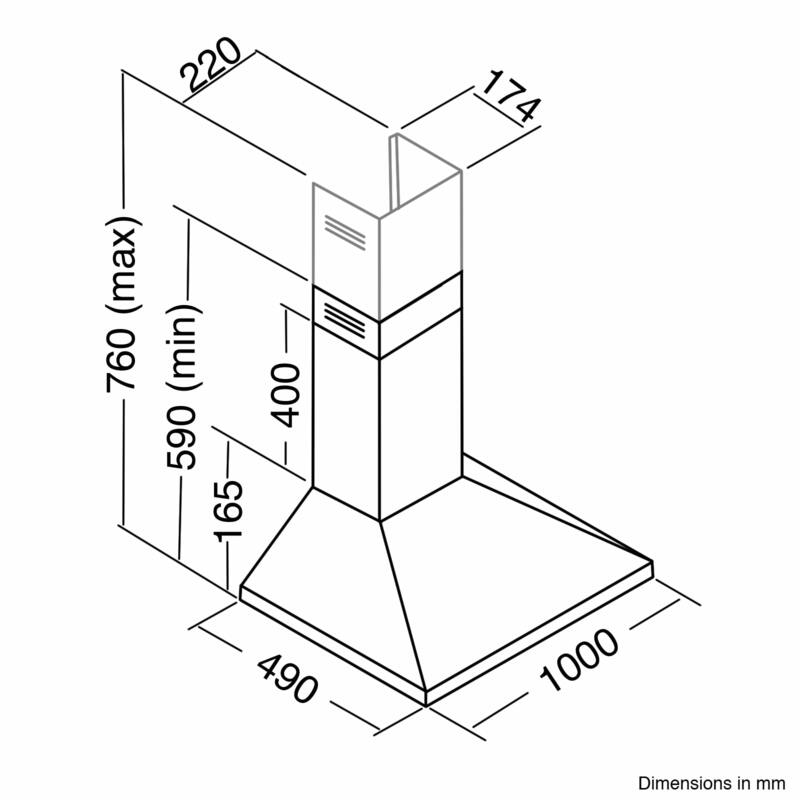 The CHL100BL is a stunning, 100cm chimney cooker hood in black with a simplistic design and a powerful extraction rate. 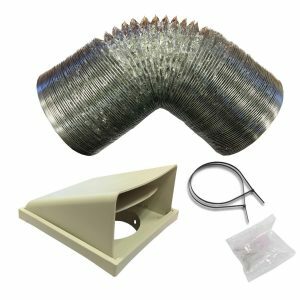 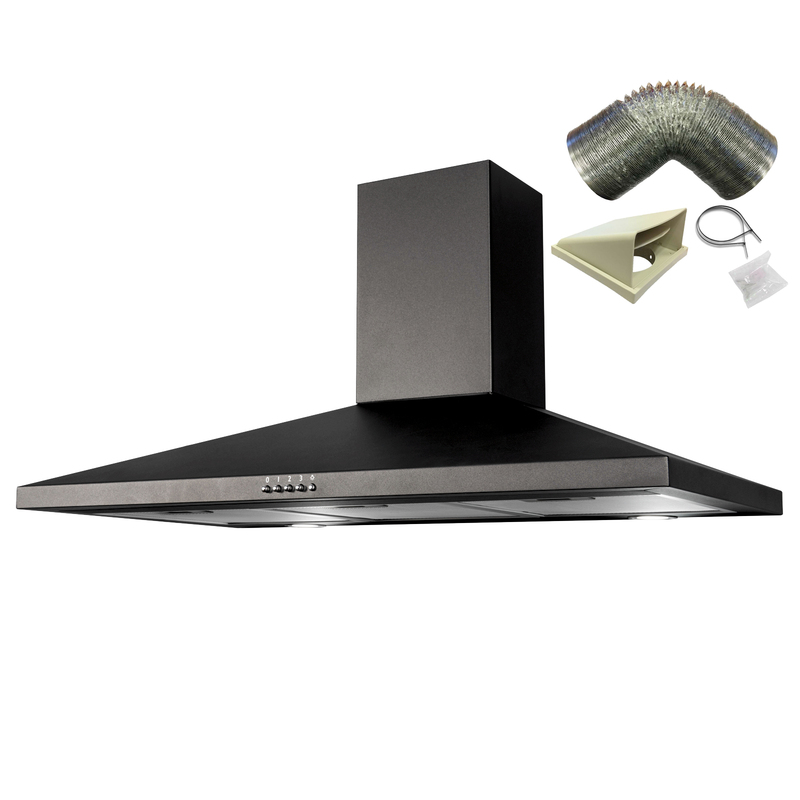 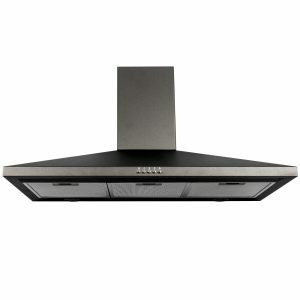 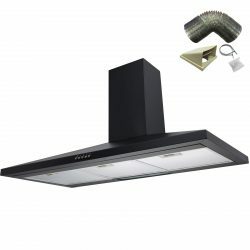 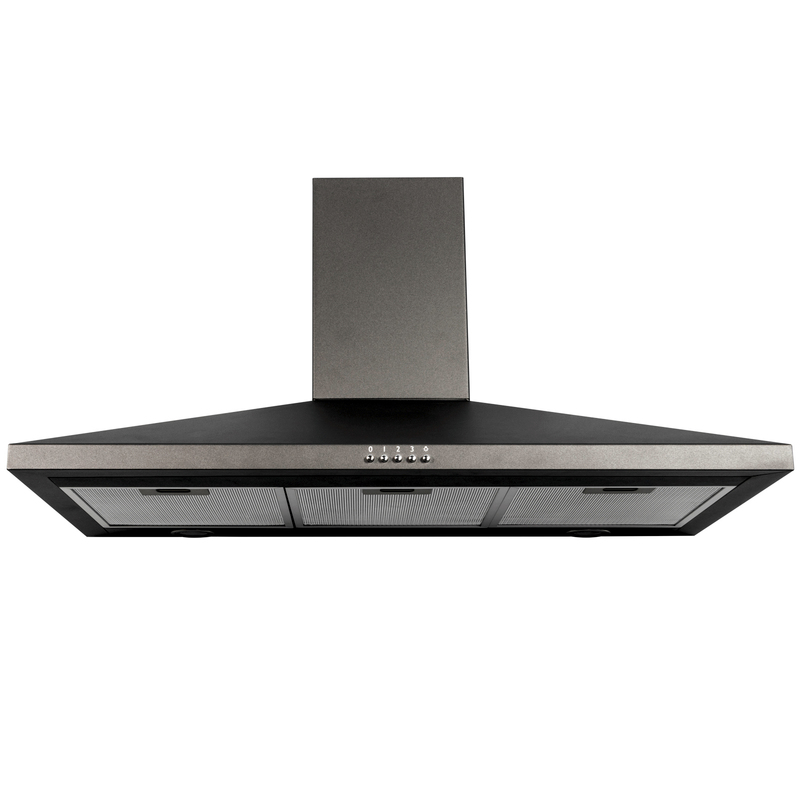 This hood is perfect to place above range cookers or any large hob to help you keep your kitchen clean and fresh. 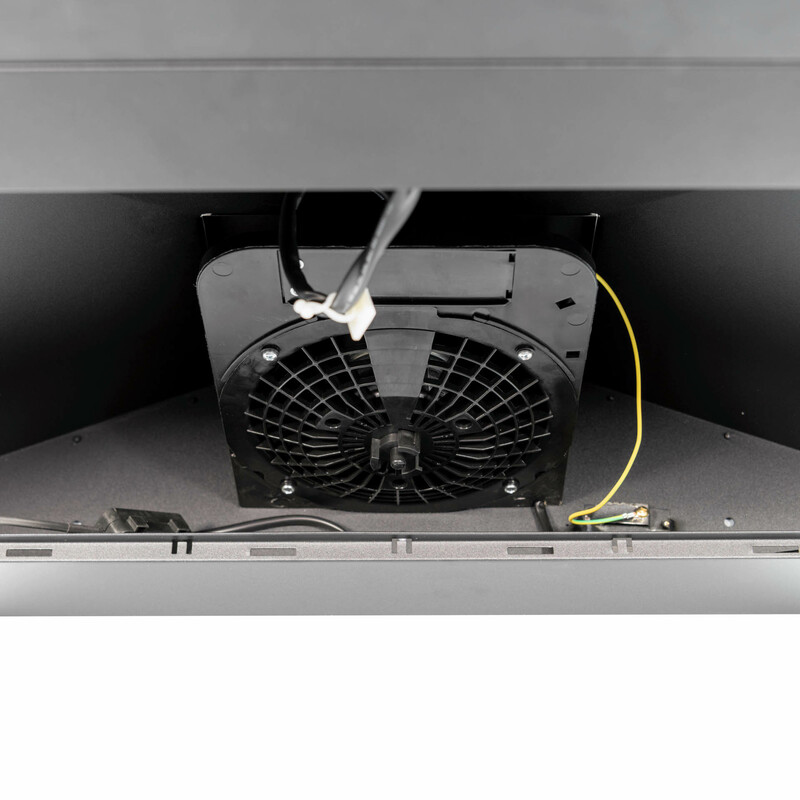 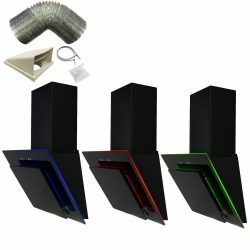 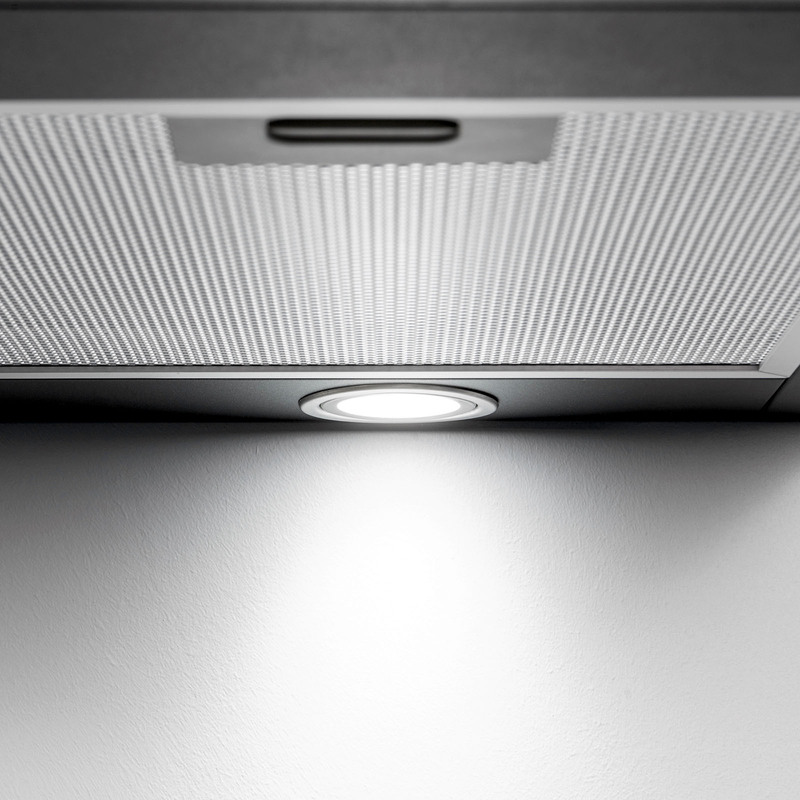 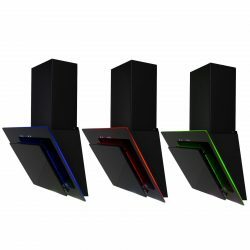 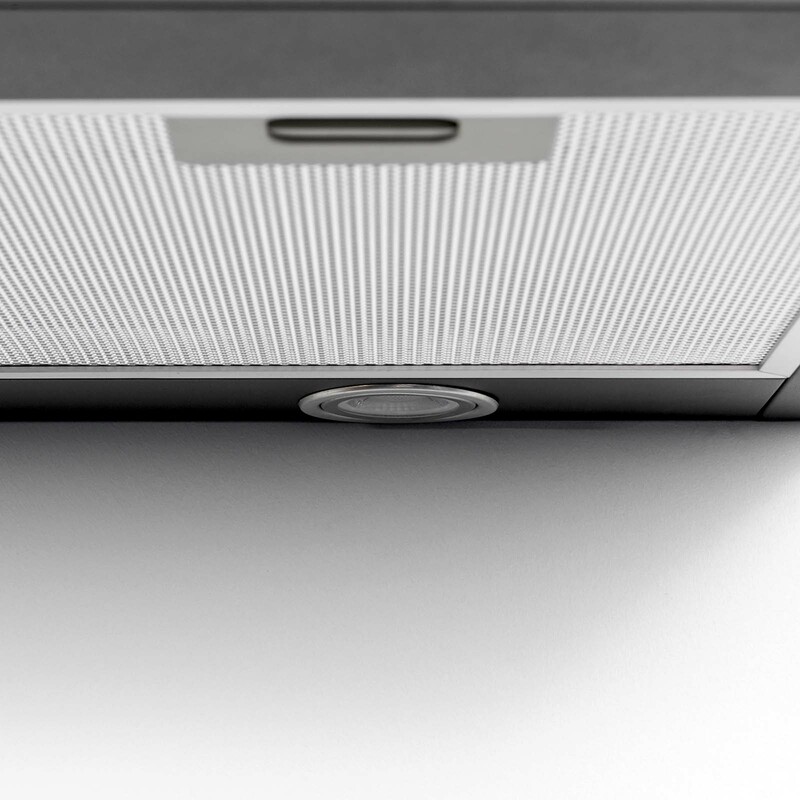 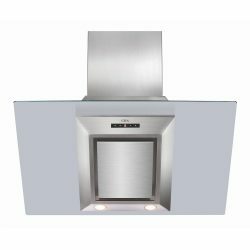 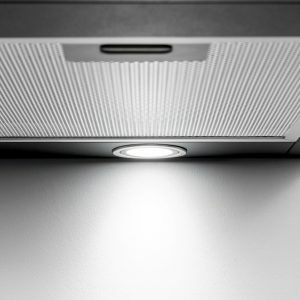 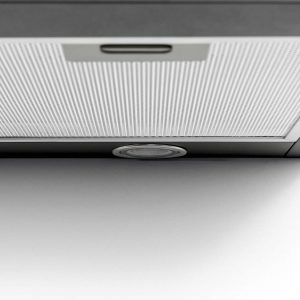 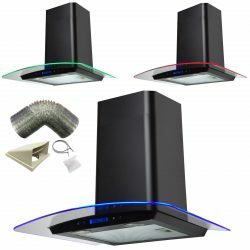 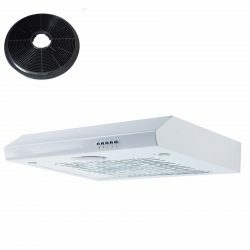 With 3 speed settings to choose from and LED down lights you can be sure this hood will be up to any task!